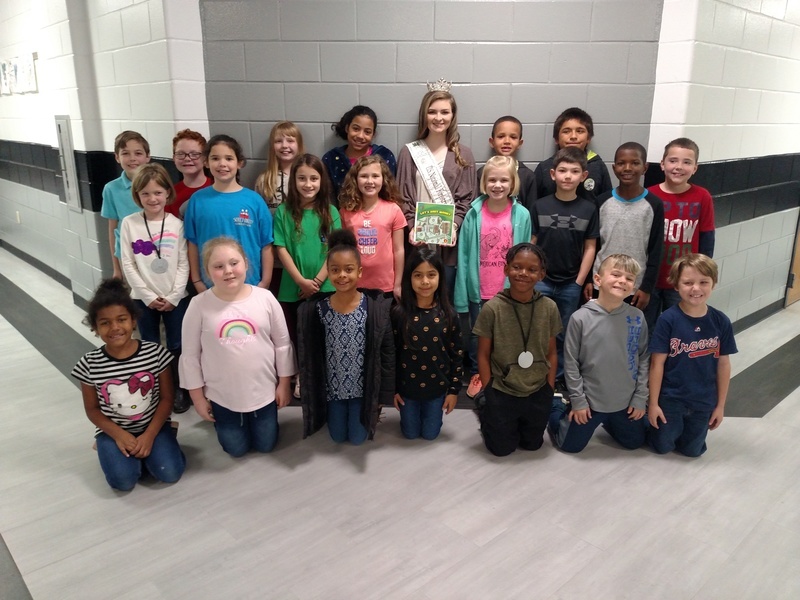 The students in Mrs. Yarbrough’s and Sellars’ second grade classes had a great surprise recently. 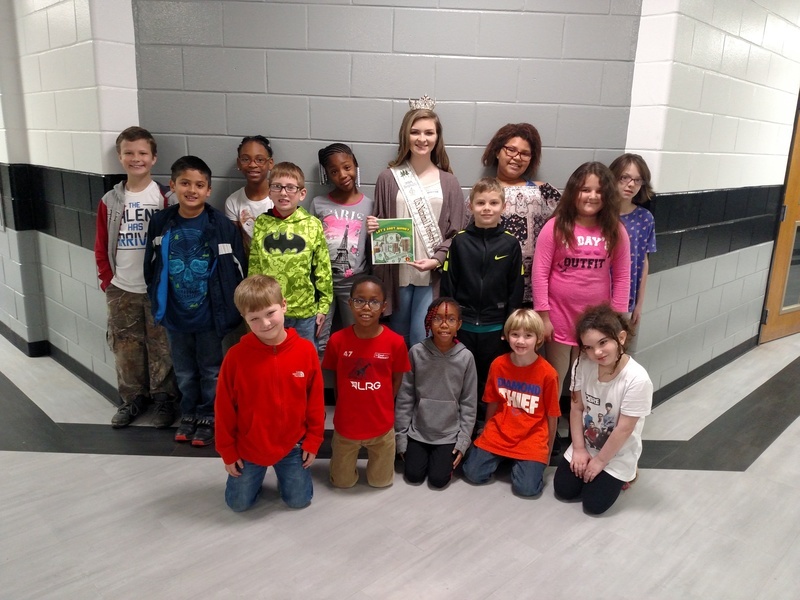 Miss Cheslea Belcher, the US National Forestry Hospitality Queen came to read to their classes. The students were thrilled to listen to her read a book about money. 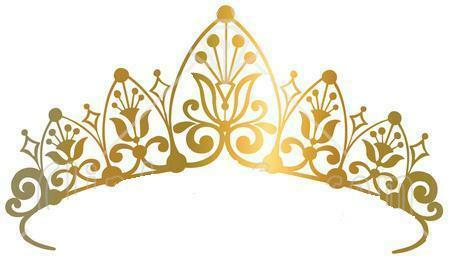 They enjoyed asking her questions about her jobs as queen and some even asked for an autograph. Mrs. Yarbrough was thrilled to have a former student come visit her classroom.